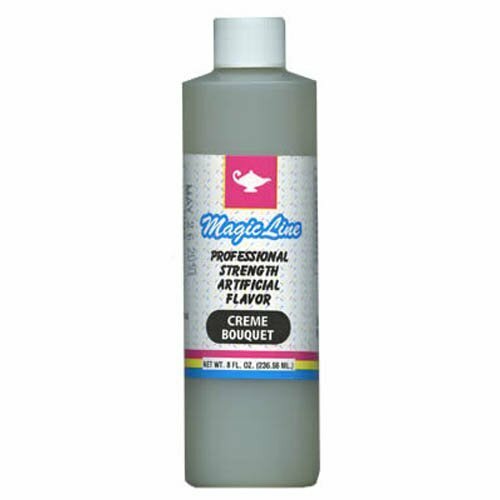 Creme Bouquet Flavor 8 Ounces by Magic Line. Use this professional strength artificial flavor to add extra depth and flavor to your cakes, icings, and pastries. If you have any questions about this product by PARRISH CAKE SUPPLIES, contact us by completing and submitting the form below. If you are looking for a specif part number, please include it with your message.